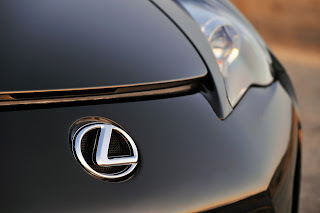 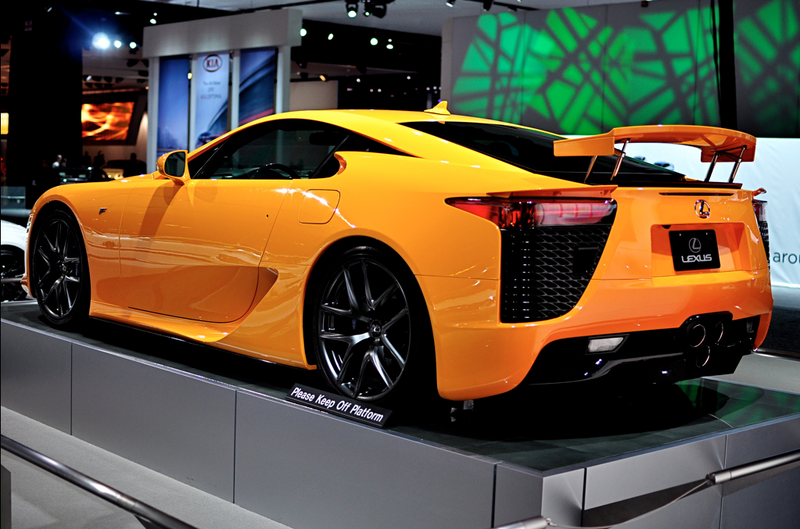 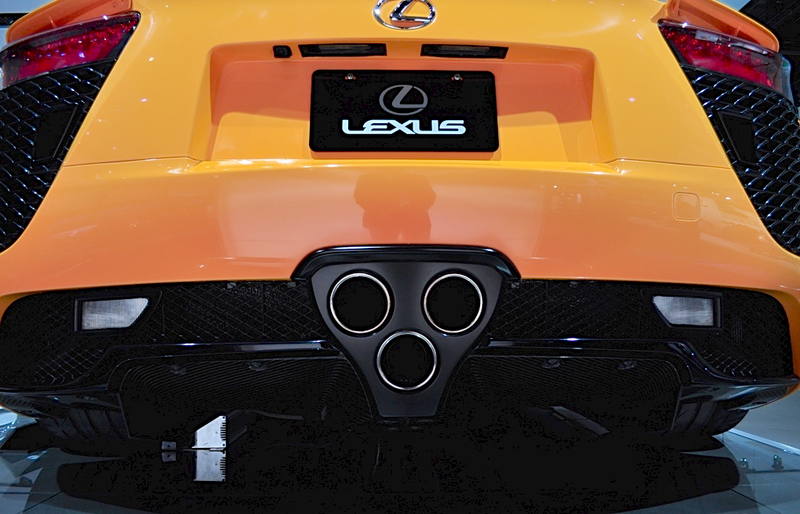 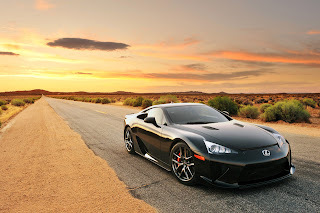 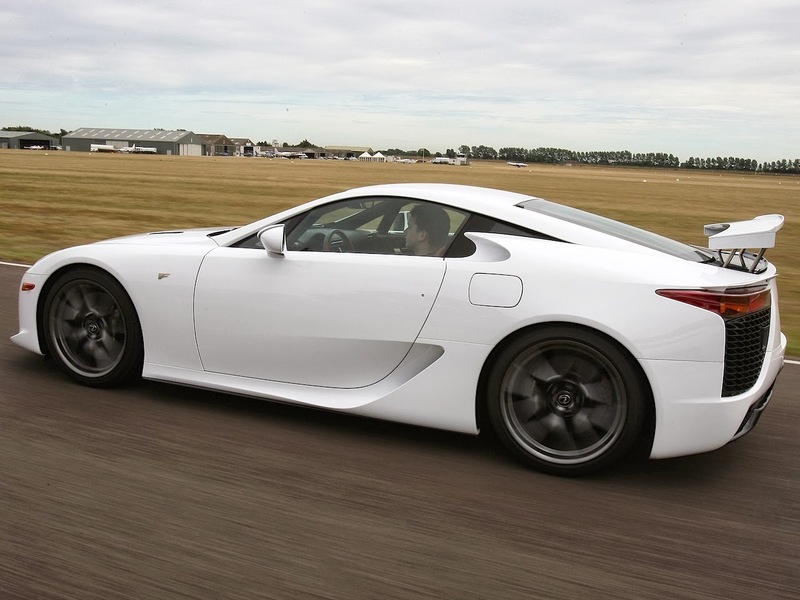 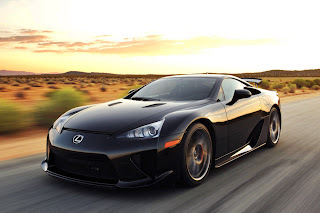 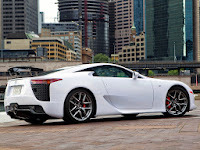 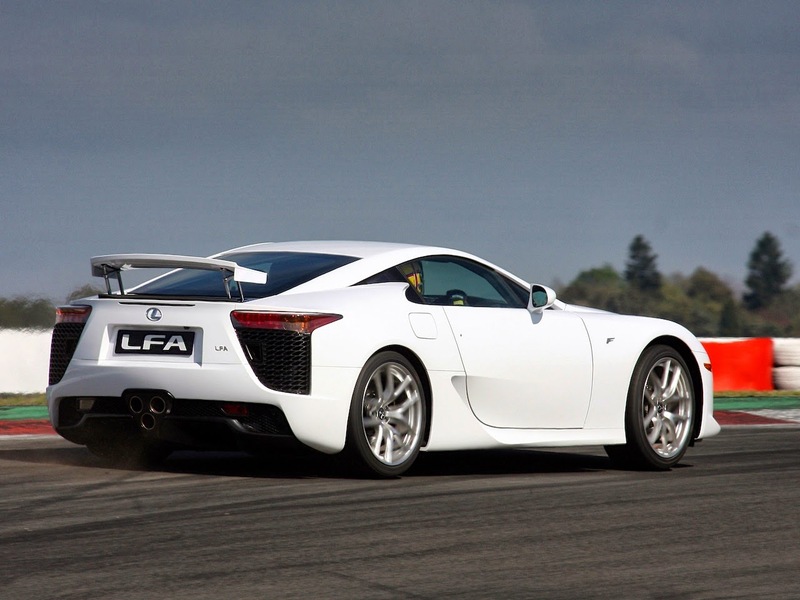 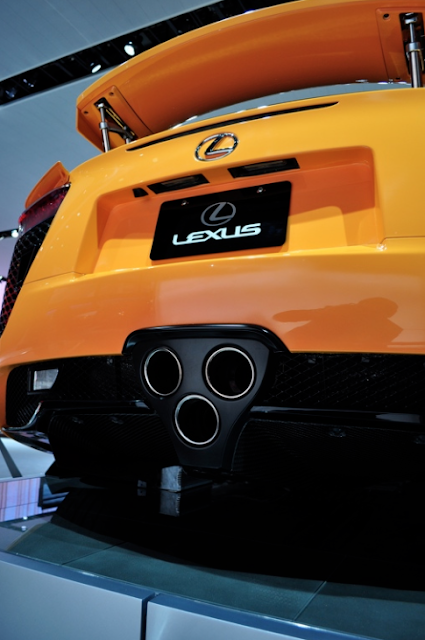 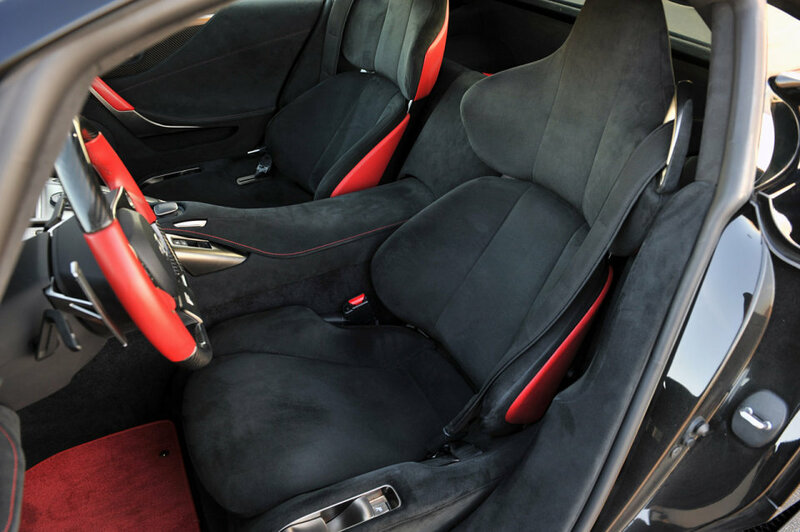 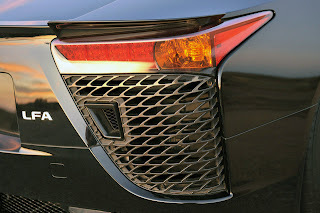 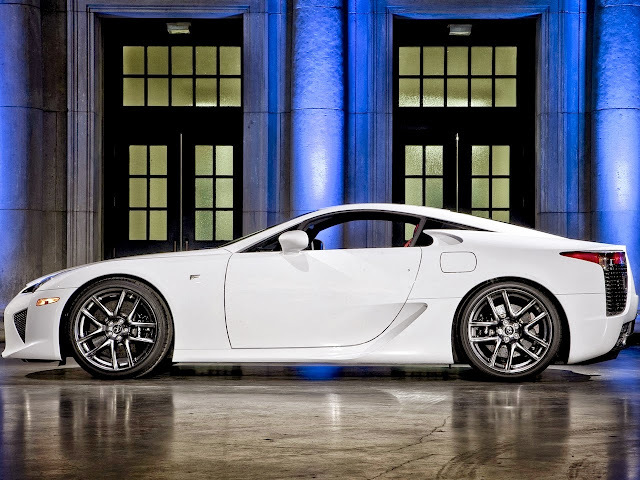 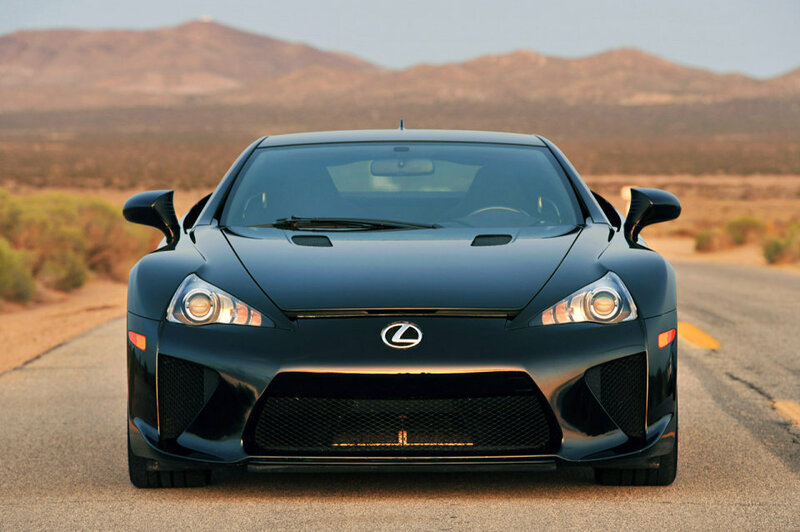 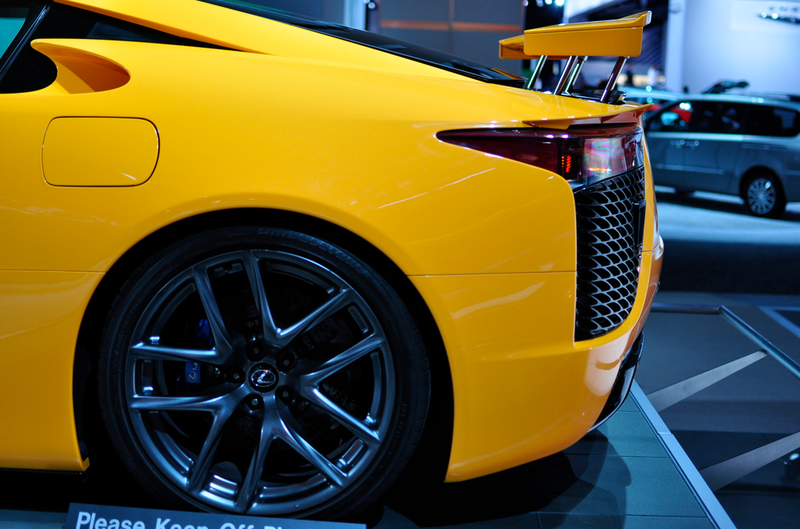 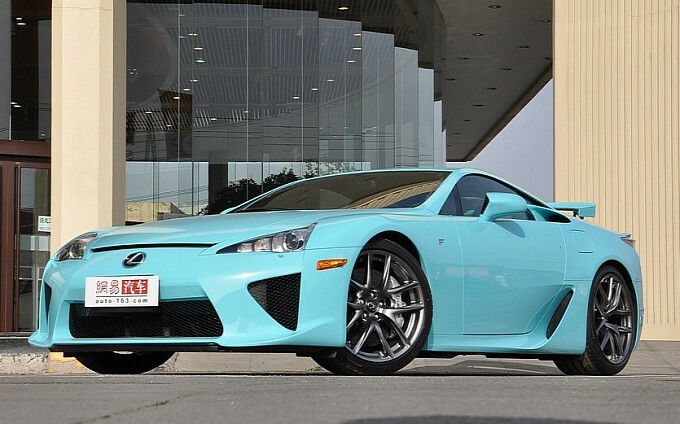 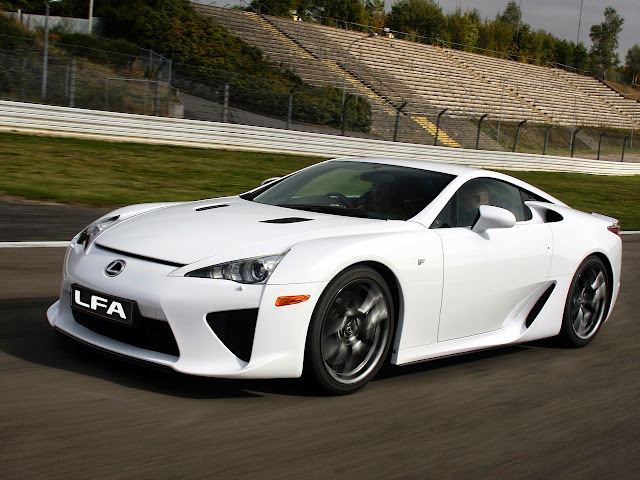 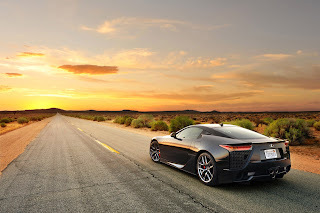 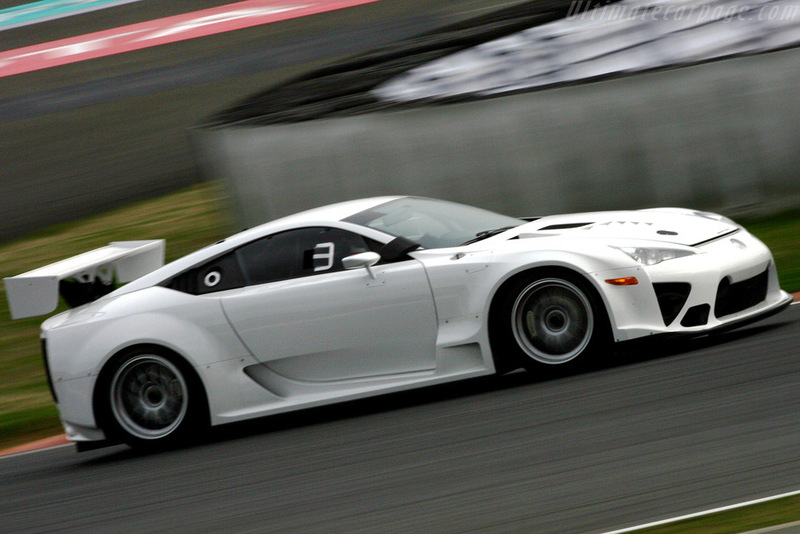 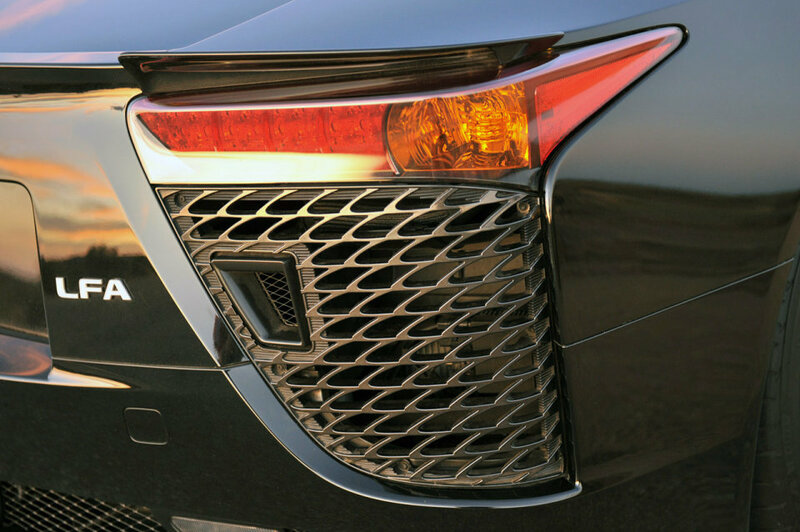 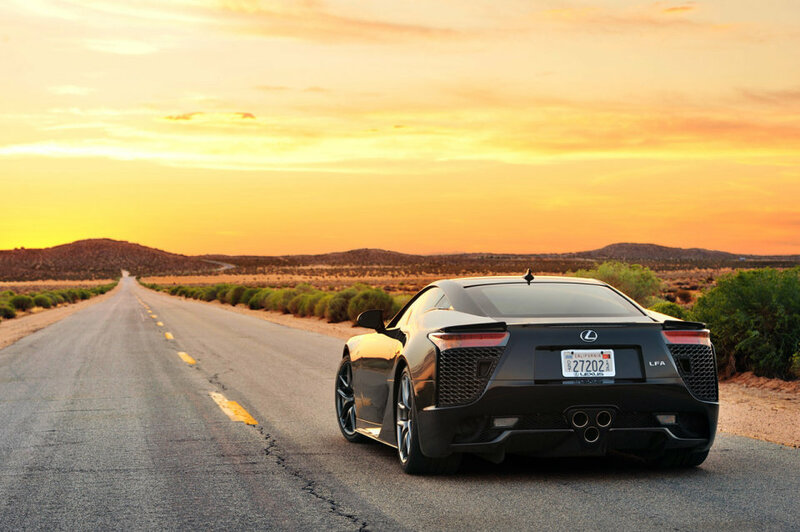 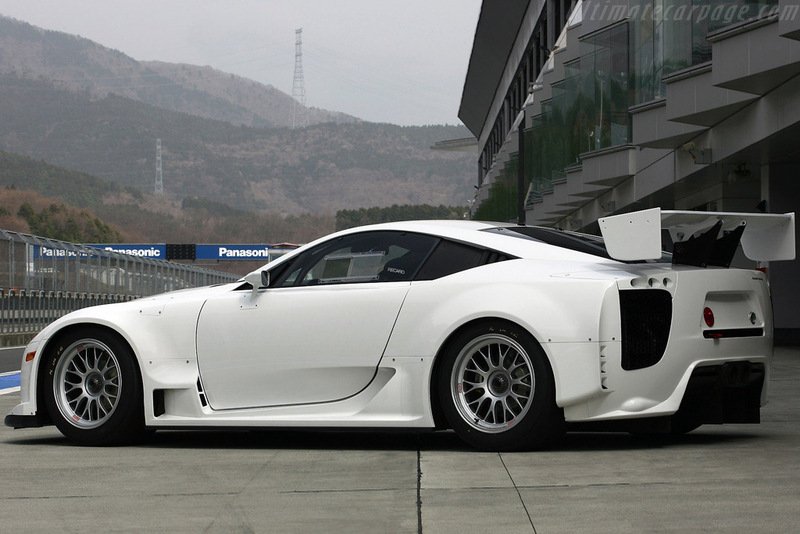 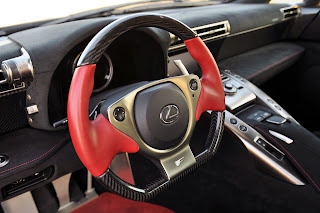 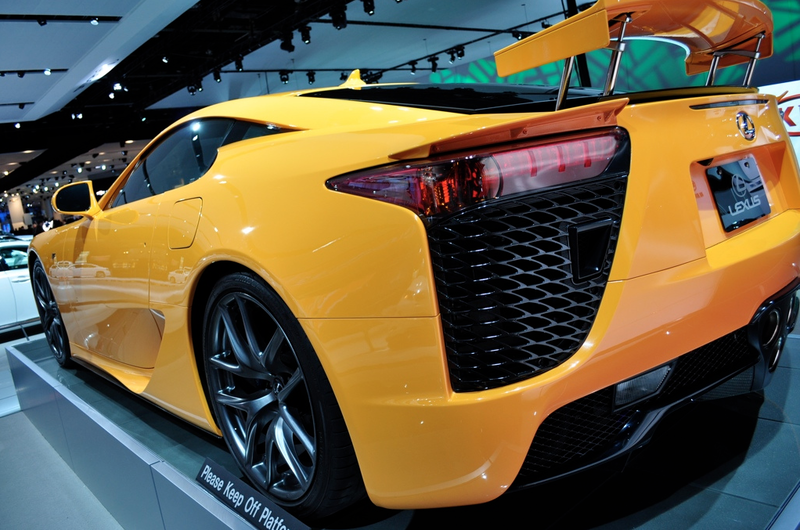 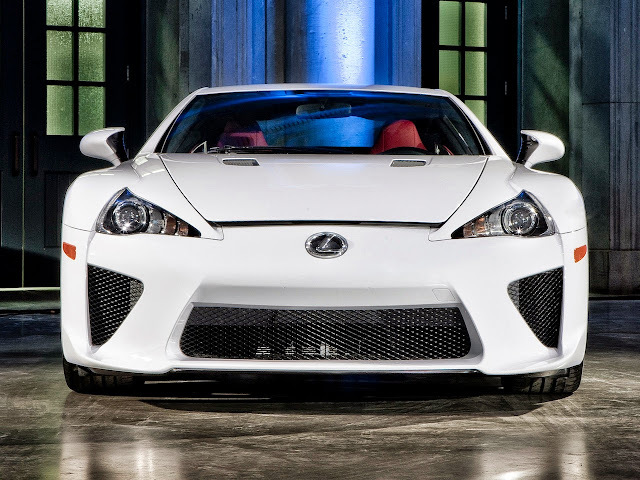 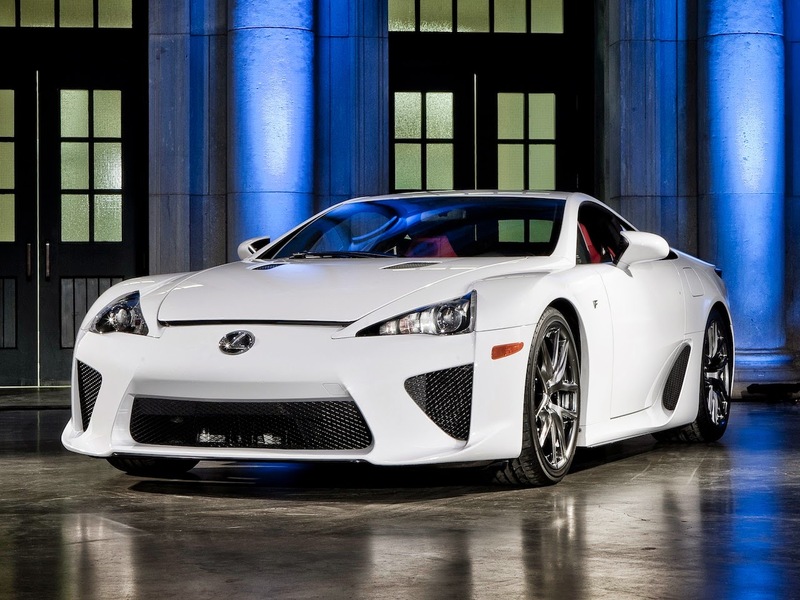 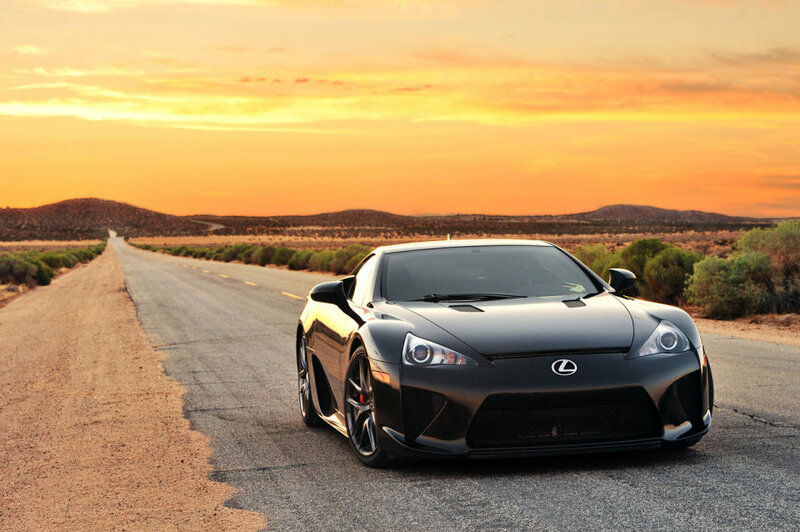 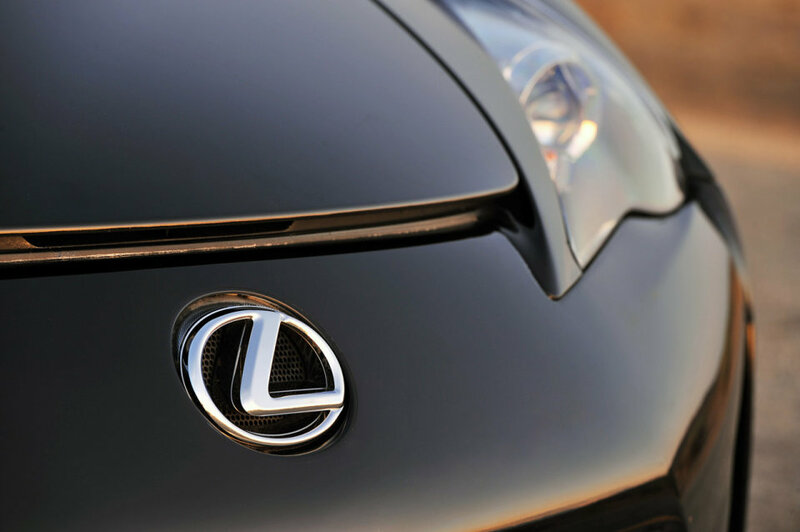 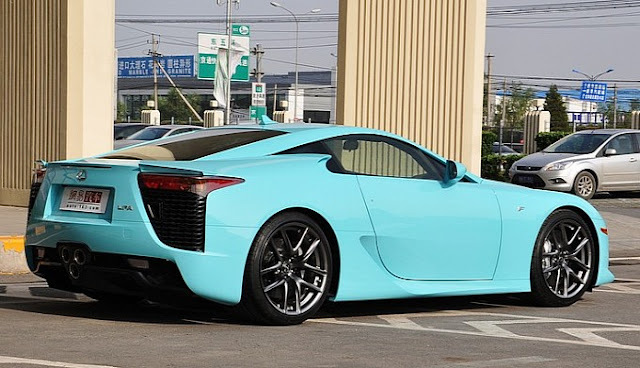 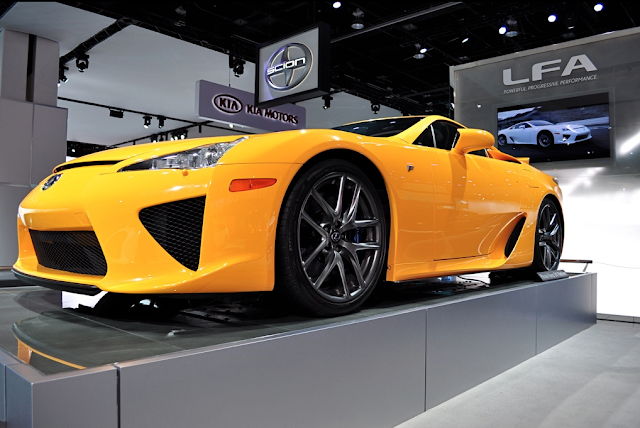 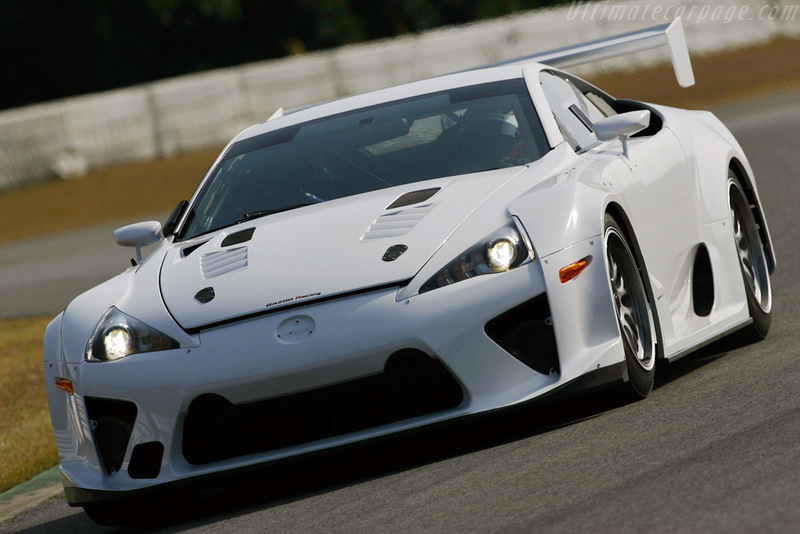 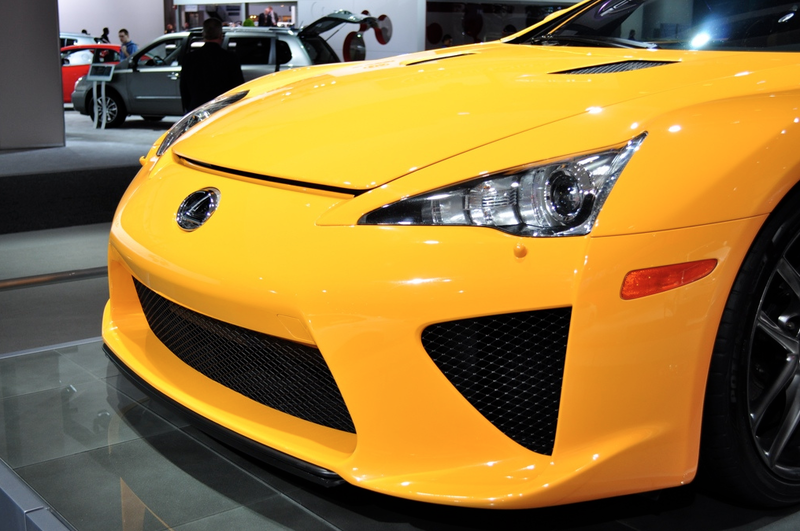 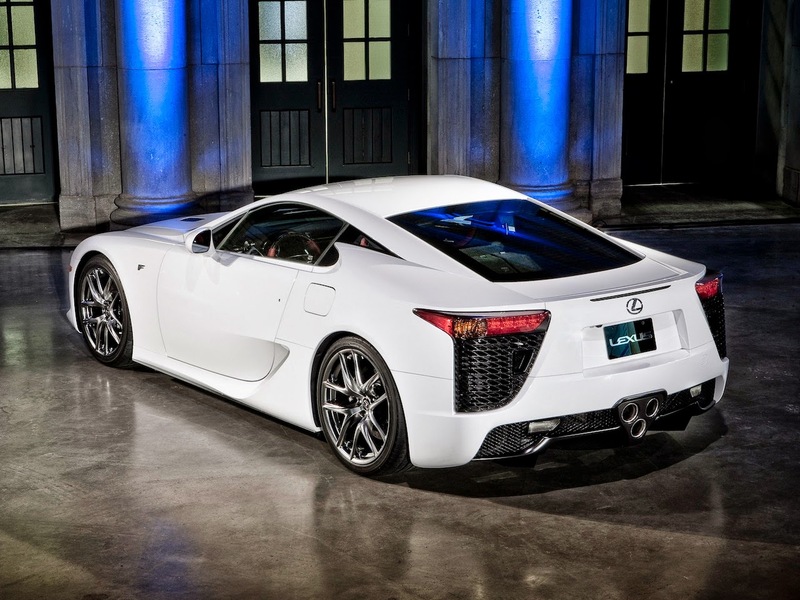 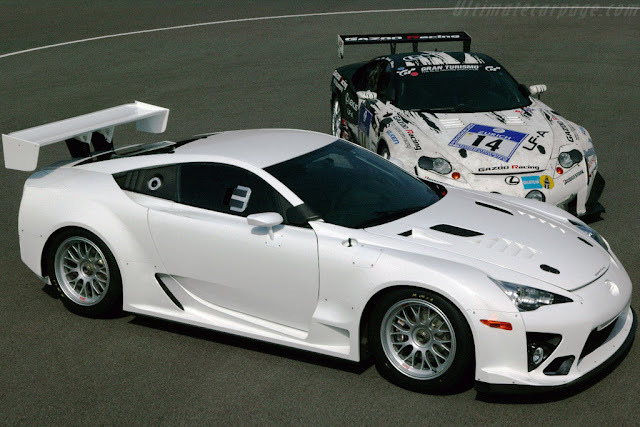 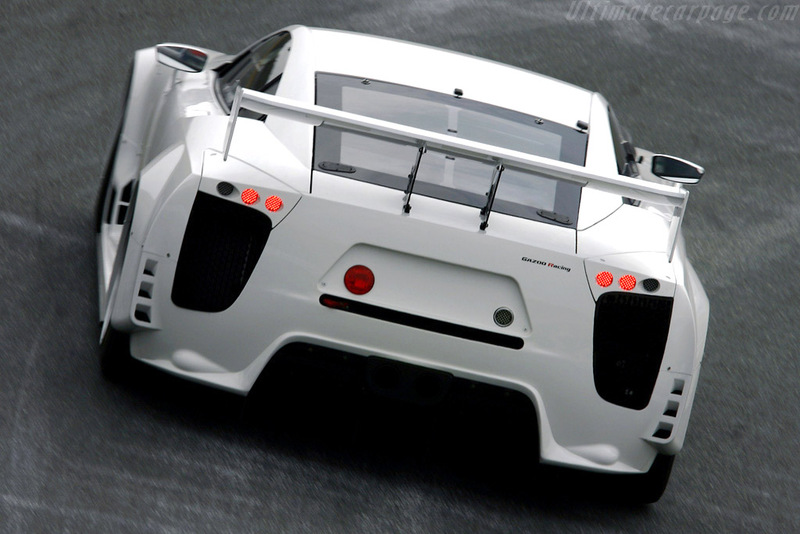 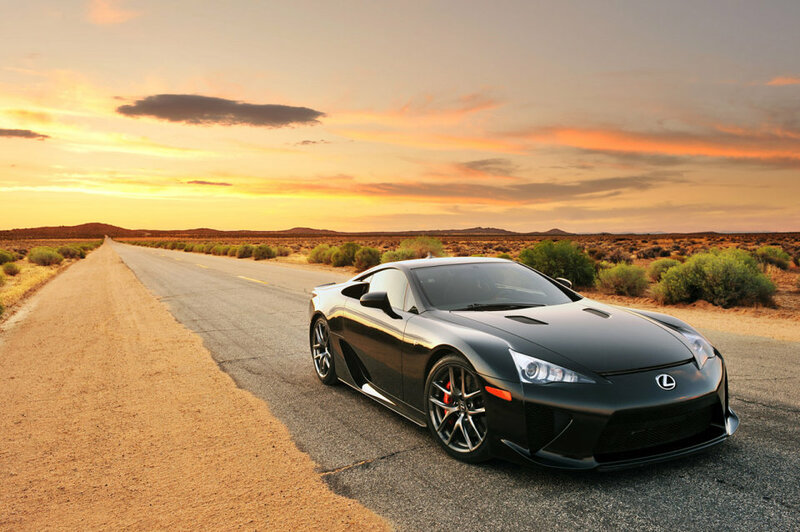 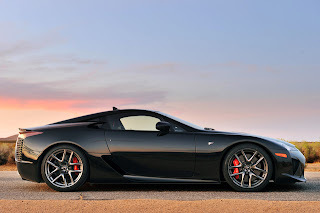 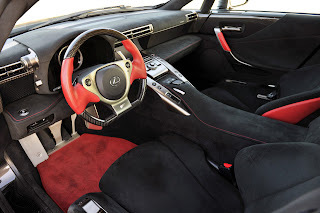 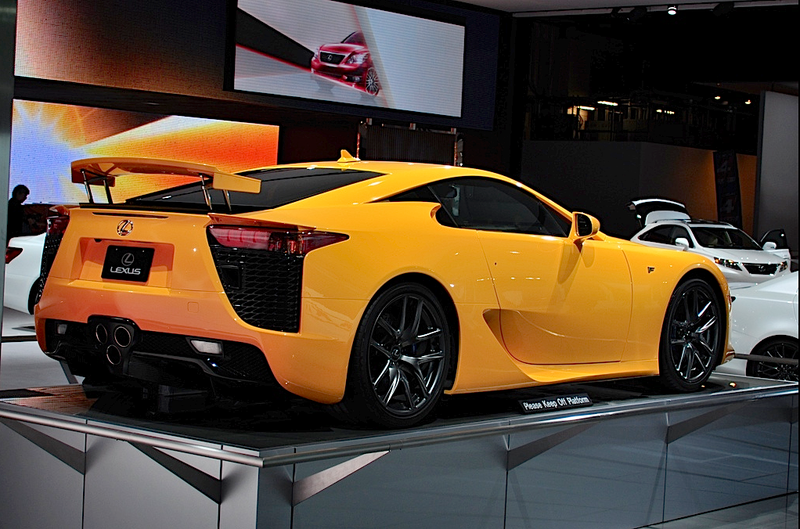 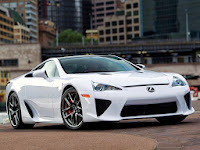 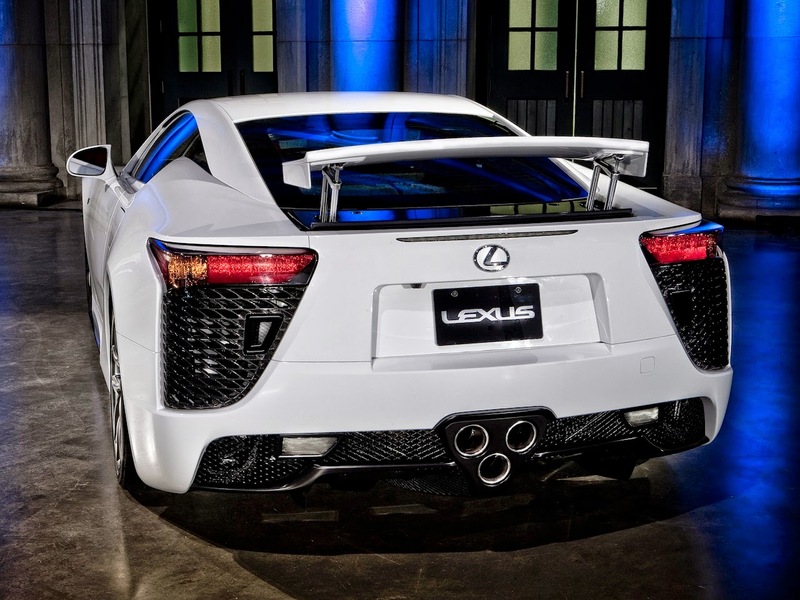 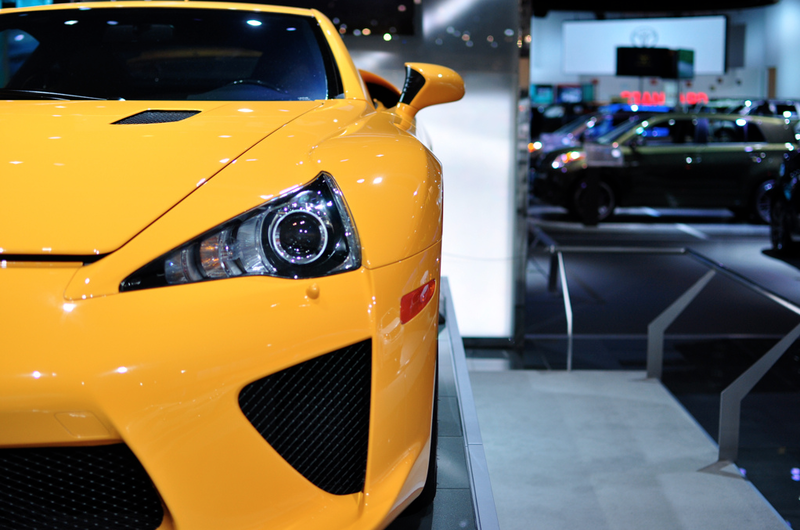 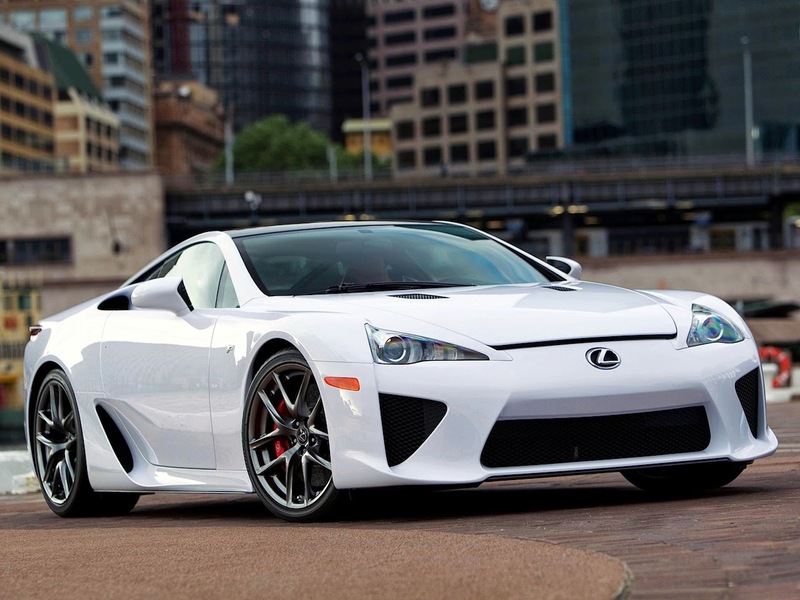 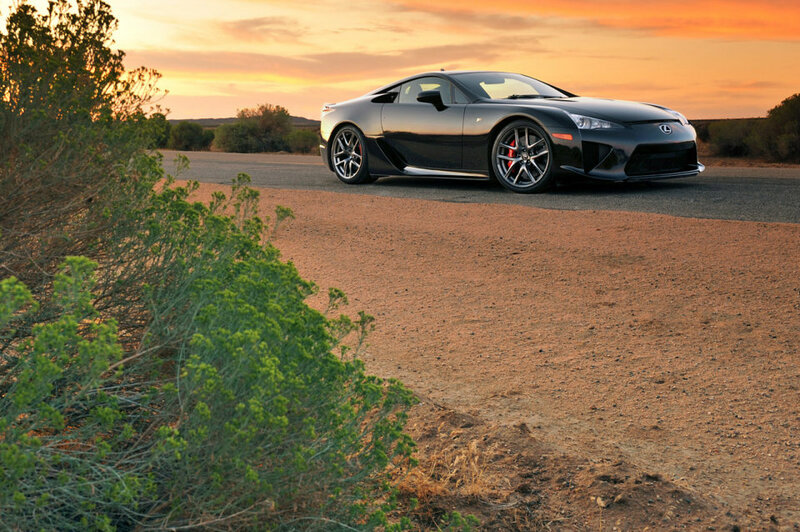 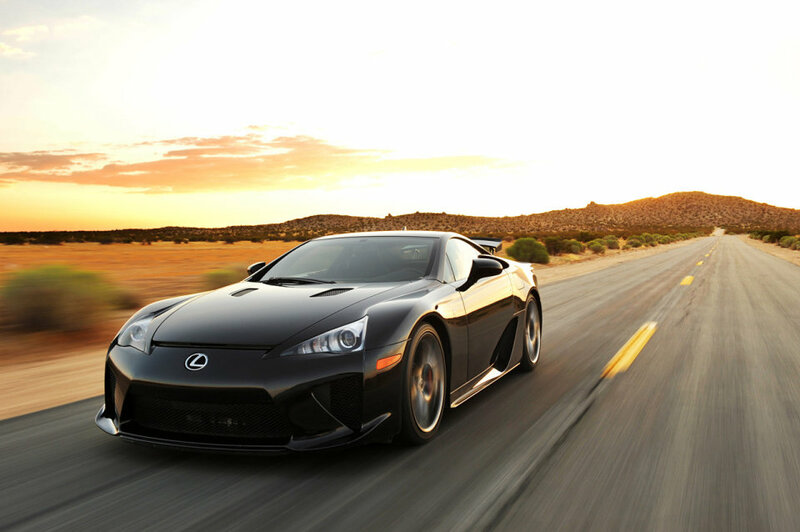 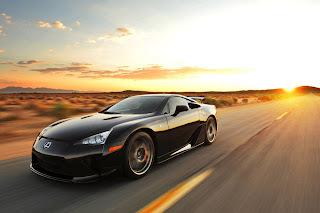 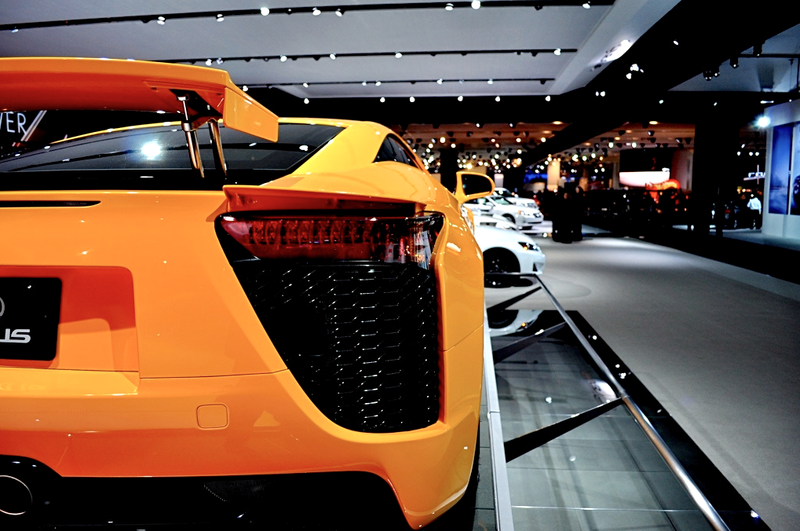 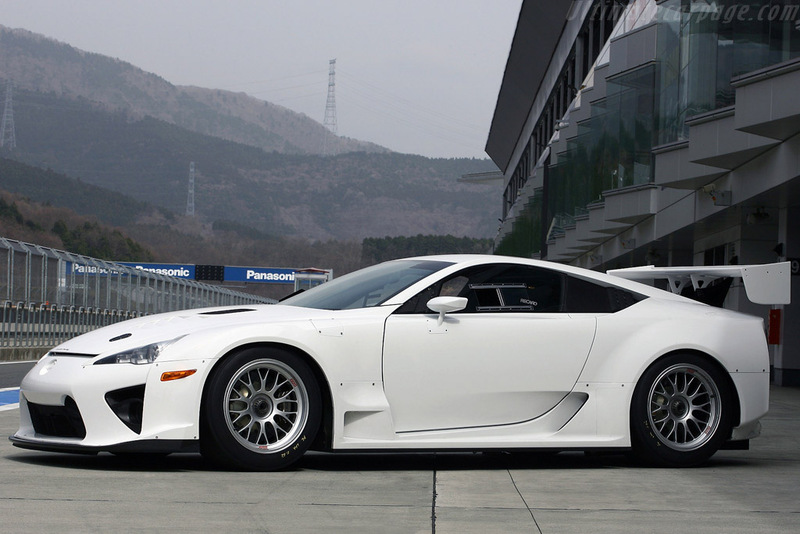 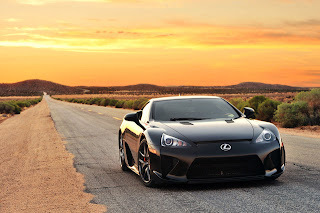 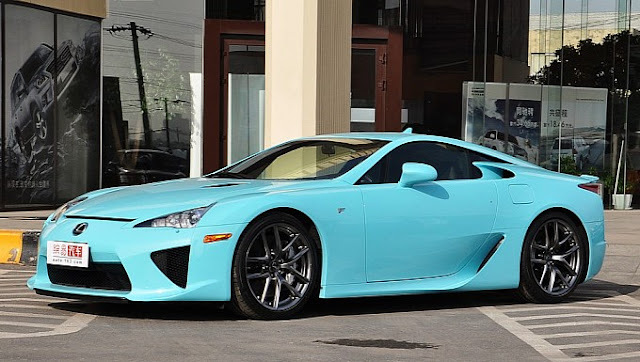 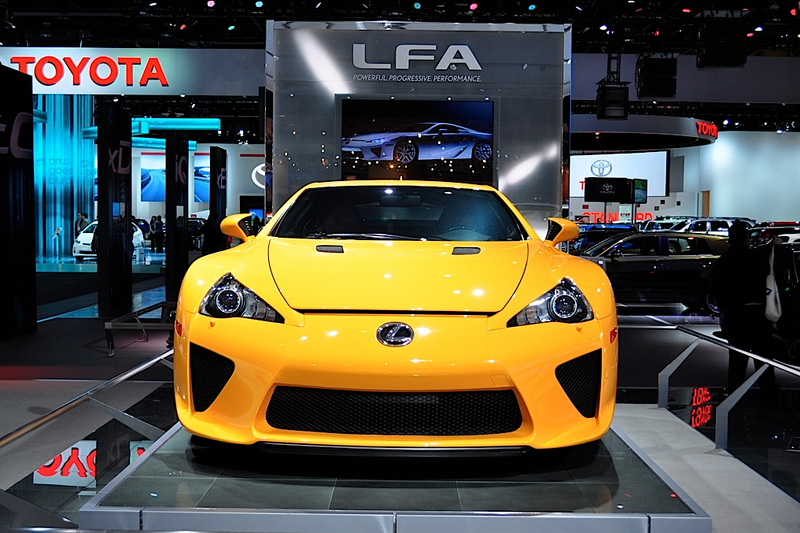 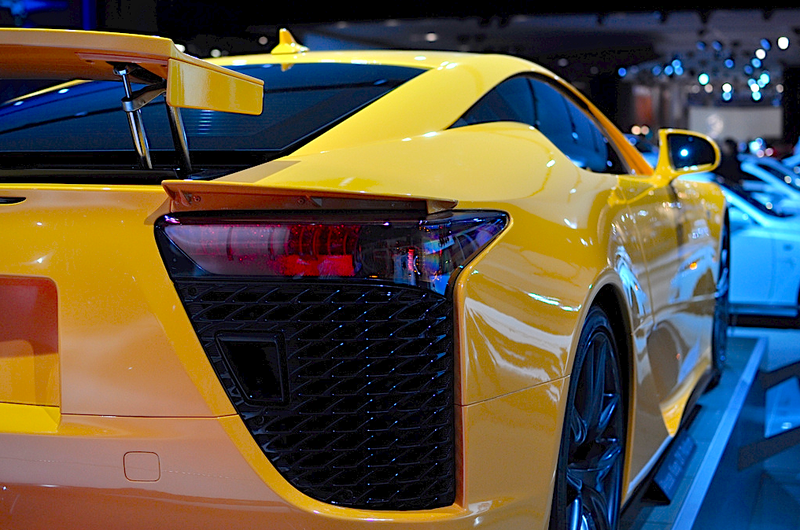 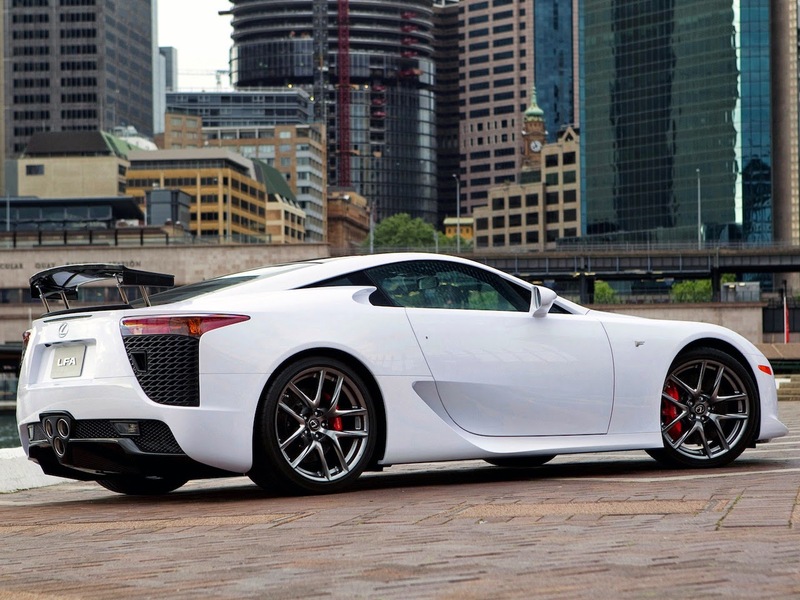 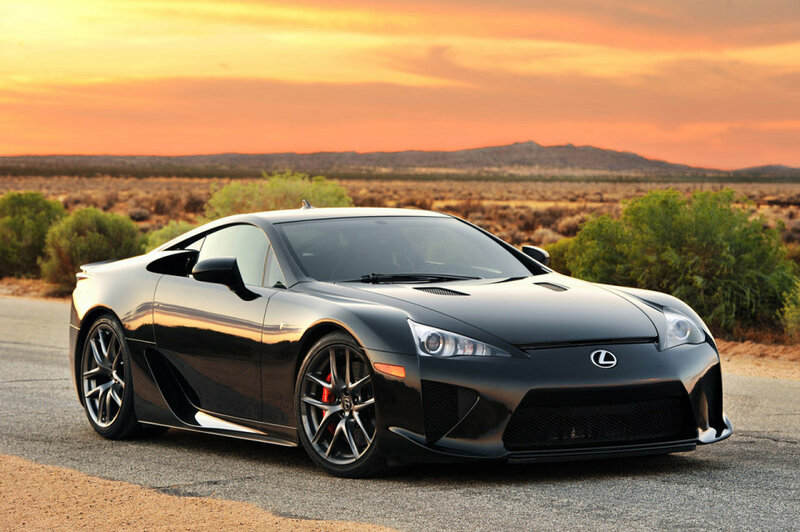 The LFA, a two-seat supercar from Lexus, went into production in late 2010, with a projected run of 500 vehicles at the base price of US$375,000. The vehicle carried the same designation as the concept LF-A, but without the hyphen. 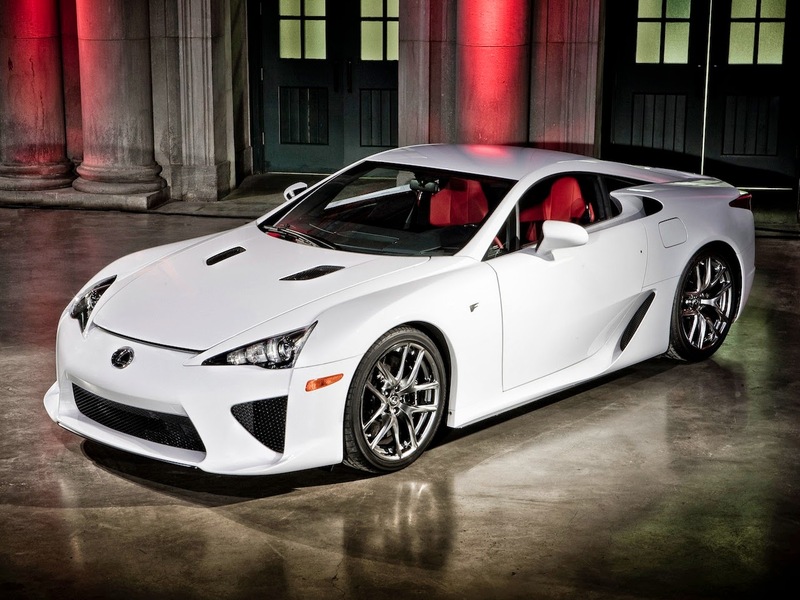 Features a new 4.8 L 1LR-GUE V10 engine and a carbon fiber-reinforced polymer (CFRP) body. 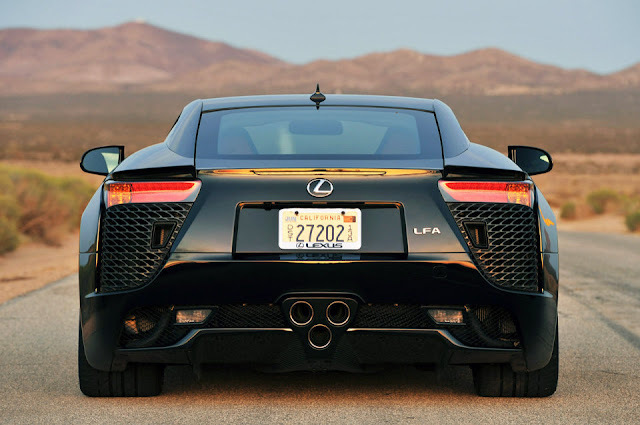 CFRP materials account for 65 percent of the LFA's body composition by mass. 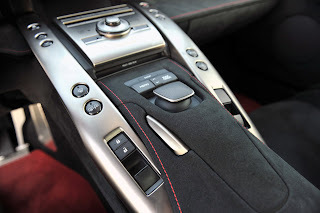 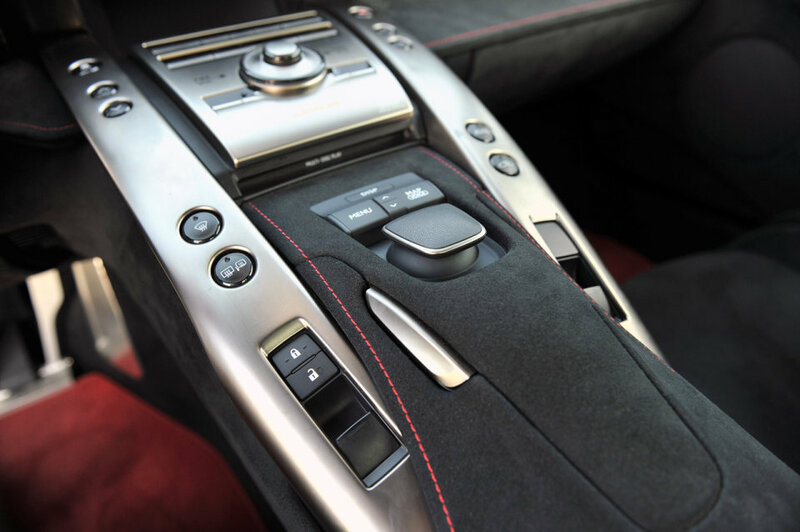 6-speed automated sequential gearbox. 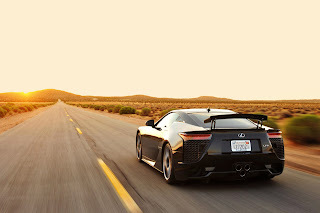 Top speed of around 325 km/h (202 mph).